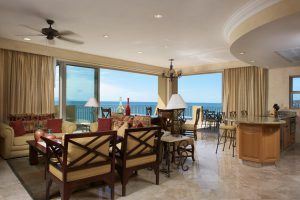 Many people dream of owning a second home or relocating to beautiful Mexico. Are you yourself in this category and ready to start educating yourself on where to find the best luxury real estate in Mexico? With excellent year-round weather, great shopping and dining options, and affordable health care, real estate in the Puerto Vallarta area is a solid investment. 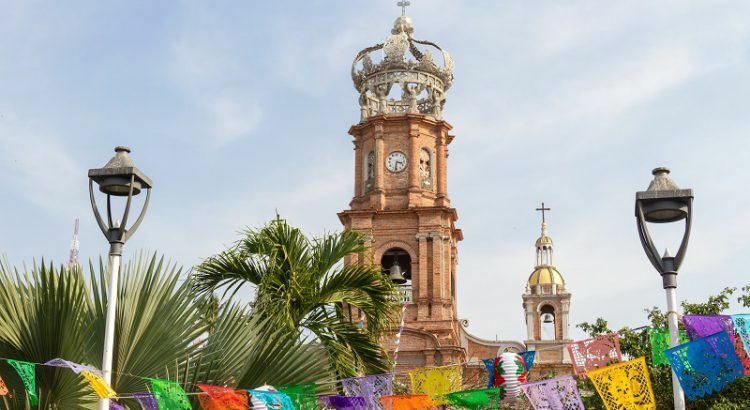 Read below to learn a few tips about Puerto Vallarta real estate and where to find the cream of the crop. Can Foreigners Own Puerto Vallarta Real Estate? First off, are you not sure if you can even own Puerto Vallarta real estate as a foreigner? The Mexican Constitution does say that foreigners cannot directly own land within 100 kilometers to the border, or 50 kilometers along the coastline. However, there is a legal way to still own property by establishing a bank trust which is known as a Fideicomiso in Spanish. By having a bank trust, non-Mexican citizens can legally own Puerto Vallarta real estate and enjoy all the standard benefits a citizen owning Puerto Vallarta real estate would have. Bank trusts are established for up to a maximum term of 50 years, and then they will be renewed automatically for a new 50 year term. Notaries can assist potential Puerto Vallarta real estate buyers to establish a bank trust so foreigners can enjoy the same ownership rights as Mexican citizens. Throughout Puerto Vallarta and the neighboring community of Nuevo Vallarta in Riviera Nayarit, there are many real estate options available. The question is, where do you see yourself? Do you truly want to live the good life and have all the amenities and services that a condo-hotel can offer, or are you willing to manage and repair your single family home on your own? Do you want a condo or a sprawling villa? 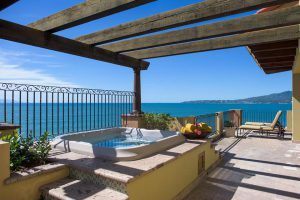 Today, most people relocating to Puerto Vallarta or buying a second dream home decide that their preferred Puerto Vallarta real estate is a condo-hotel so they can have the luxury of owning Puerto Vallarta real estate without the hassle of maintenance that a standalone properties entails. Puerto Vallarta real estate is centered on the idea that most people move here to enjoy the good life and take time to relax and do what they want to do….which usually isn’t cleaning or dealing with frustrating repairs! 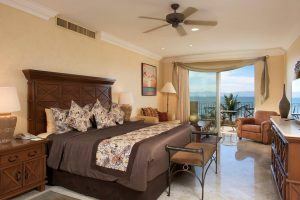 Condo-hotels like the luxurious Villa La Estancia in Nuevo Vallarta ensure that your investment in Puerto Vallarta real estate will give you all the valuable relaxation time that you do deserve. Visit Villa La Estancia Riviera Nayarit today to see what properties are available right now as there is limited inventory due to high demand. Puerto Vallarta is an amazing city with so much to see and do. From its charming cobblestone streets and cultural activities to its world-class shopping and dining options, you will be hard pressed to run out of stuff to do. However, many people are finding that living amongst the hustle and bustle of city life is not for them. Looking for a more tranquil environment that is just a hop, skip and a jump away from the action? Consider the award-winning Villa La Estancia. With spectacular views, luxurious finishes and fairly close proximity to downtown Puerto Vallarta, Villa La Estancia real estate offers everything you could ever dream of and so much more. 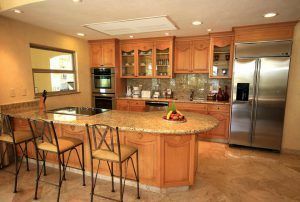 Situated about 20 minutes north of Puerto Vallarta, Villa La Estancia offers Puerto Vallarta real estate and private residences where you can enjoy the quiet and privacy in your own home. With exclusive access to the high-end services and fabulous amenities, Villa La Estancia will have you feeling pampered and like a VIP every time you come home. Situated in the tranquil Nuevo Vallarta community directly on one of the best beaches in Riviera Nayarit, the award-winning Villa La Estancia offers elegant and exclusive private residences that combine upscale residential ownership and luxury vacation experiences into one. Villa La Estancia residences are constructed so you can make the most of the indoor-outdoor Puerto Vallarta lifestyle you have been dreaming of. You will no doubt never get tired of gorgeous views from your private and spacious terrace at Villa La Estancia. Visit Villa La Estancia’s website today to see what you’ve been missing. An investment in the award-winning Villa La Estancia is a chance to call an exclusive Puerto Vallarta real estate your own home. Don’t let time pass you by….seize the moment and invest in your own piece of paradise.